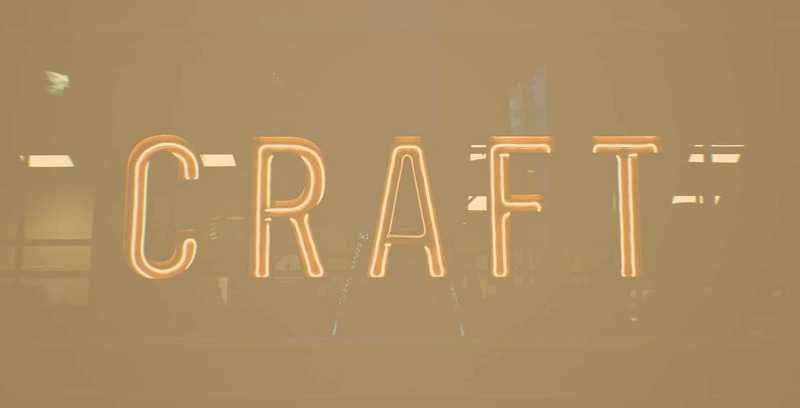 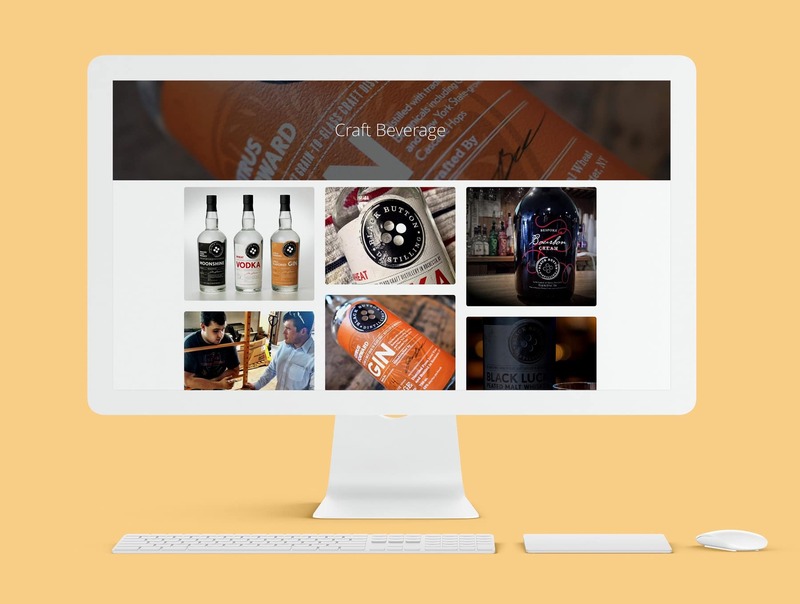 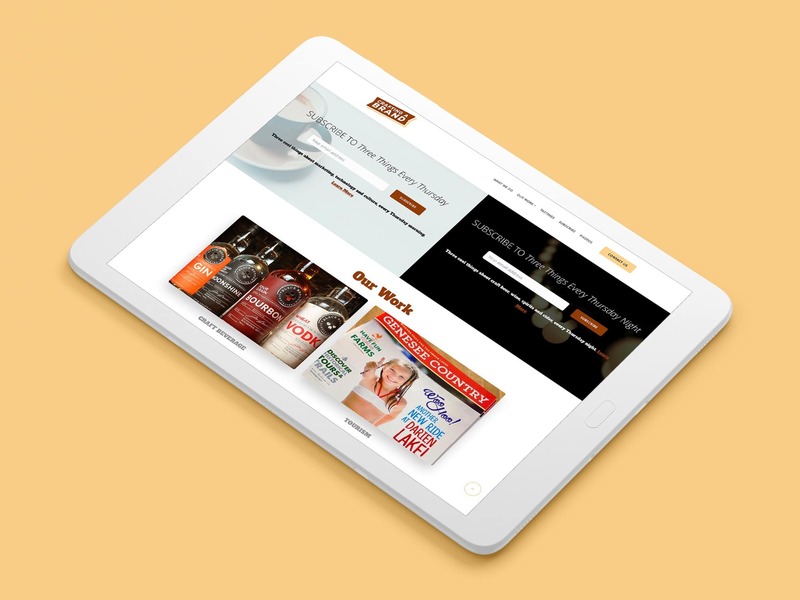 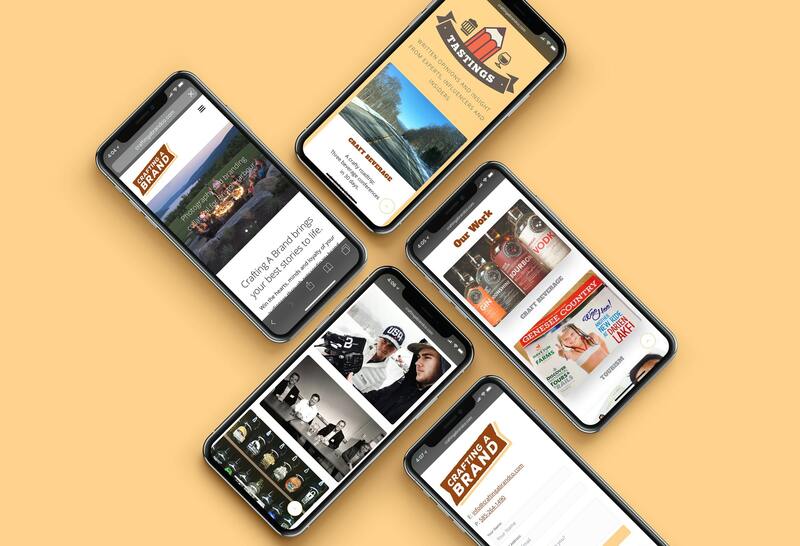 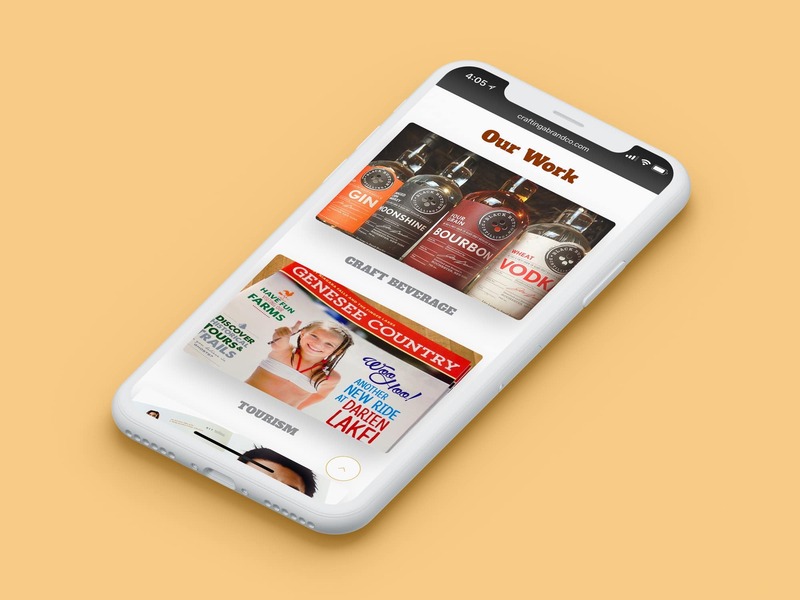 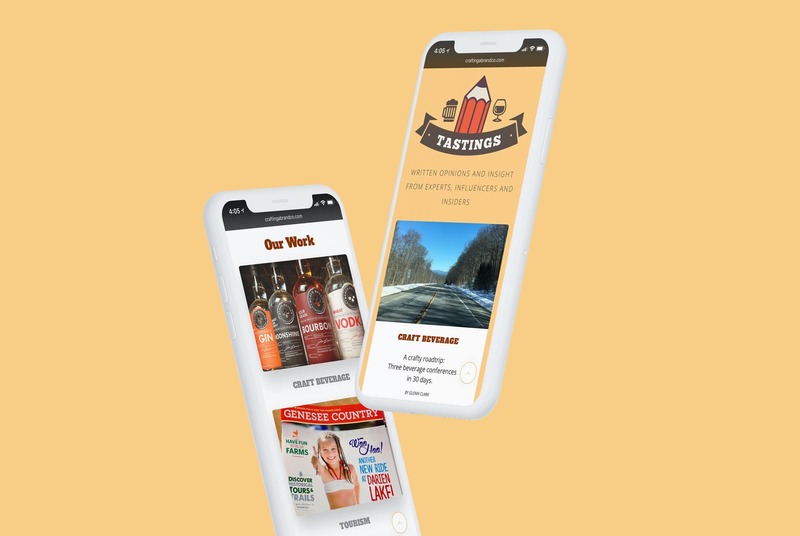 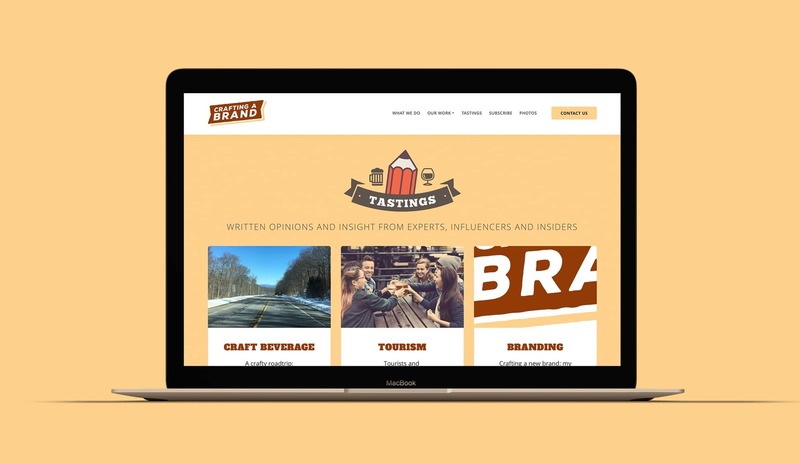 Formally known as Clark CSM, Crafting A Brand specializes in marketing and communications services for the craft beverage and tourism industries by helping their clients craft compelling brand stories to attract customers and grow their business. 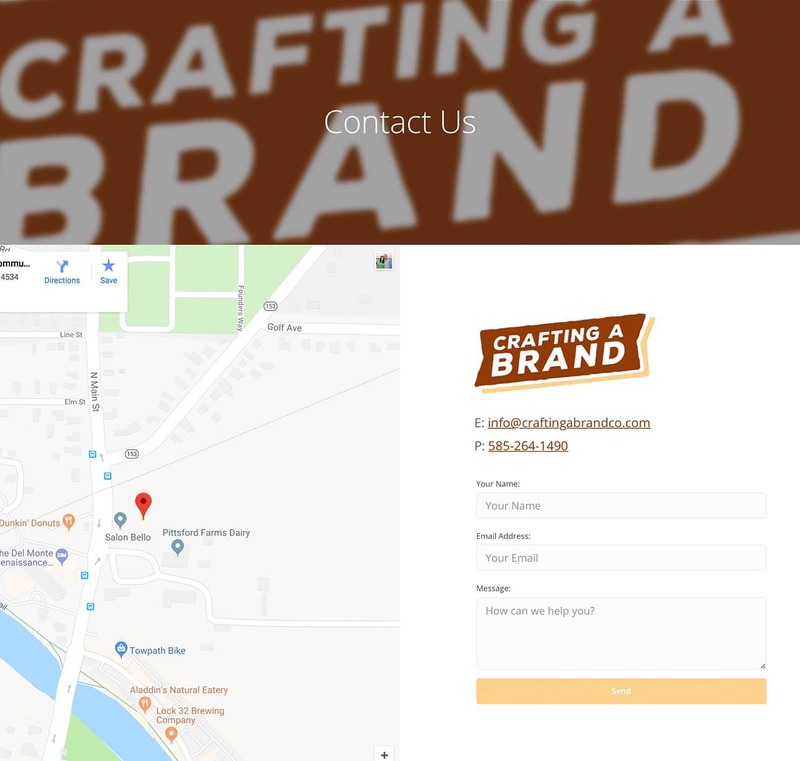 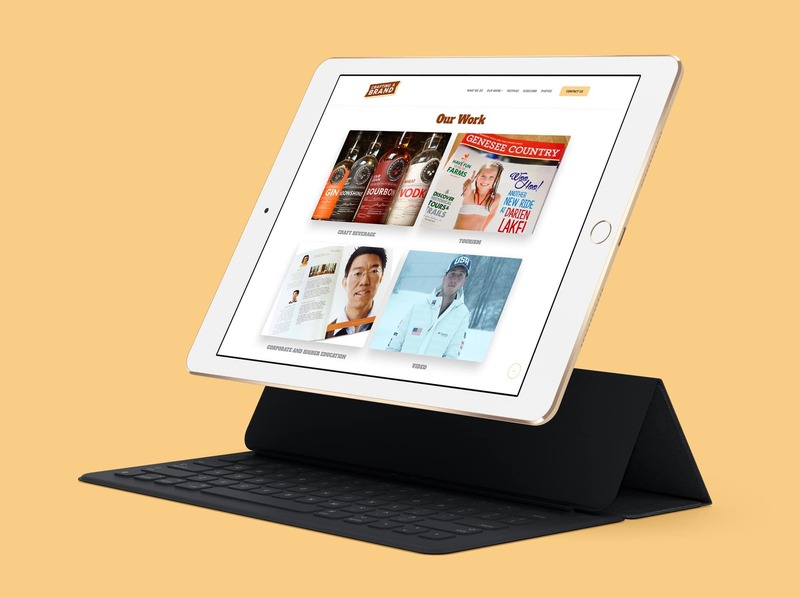 Since founder Glenn Clark and his team already have some serious design chops, we jumped in during the rebranding to help with the coding and development of their new interactive webpage. 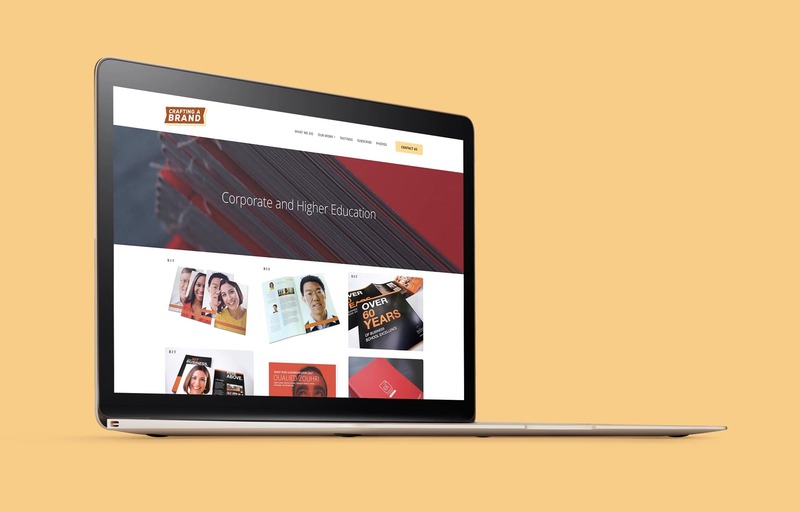 Fully responsive, social, and built to scale, the site aids the agency in presenting their work in an illustrative visual manner. 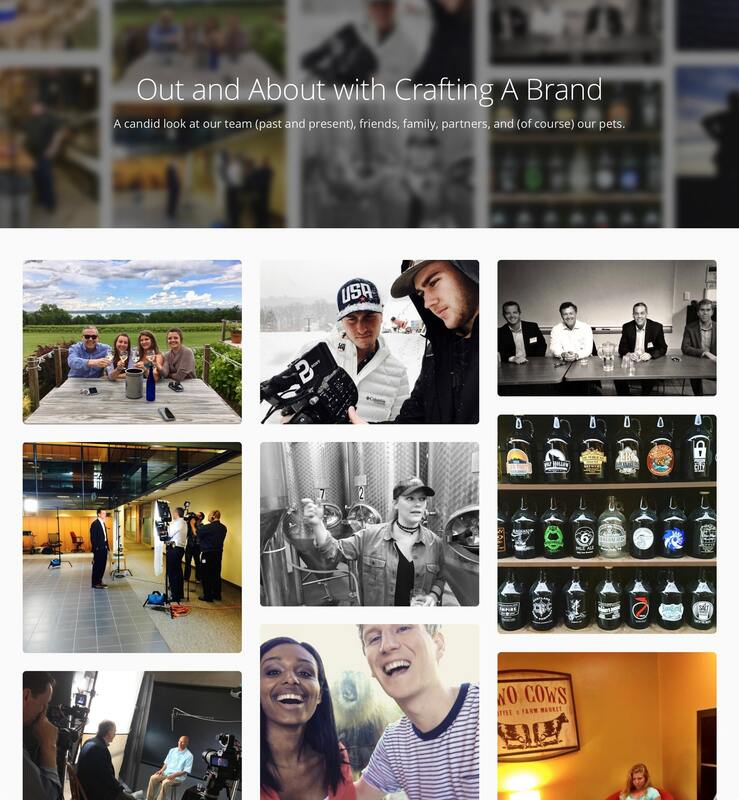 We were honored to be part of the project and can't wait to see where this new brand takes them.